Who watches the watchmen? We do, and give you all the hidden secrets. The Apple Watch is everyone's favourite little gadget that no-one really needs, but everyone sort-of wants. Whether it costs a couple of hundred pounds, or the price of a small startup company, there's something strangely attractive about the shimmering screen on your wrist that can send text messages and keep you up to date with Twitter. It's all the fun of having a tiny, wearable personal assistant that does a slightly worse job than the better personal assistant that's currently sitting in your pocket (or somewhere close enough to your wrist to be Bluetooth enabled). 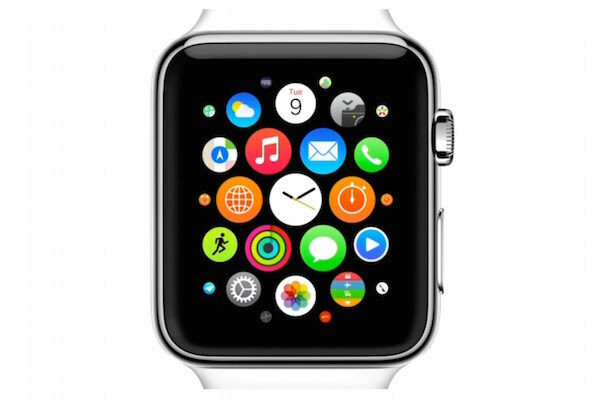 But the continued chatter about the Apple Watch does have one extra piece of fuel to its fire - it's an Apple product. An obvious statement, yes, but Apple is known for putting in a lot of hidden menus and settings into its operating systems, so that technophiles like us (and you, we assume, as you're reading this) will spend the next few weeks after the launch date trying to customise as much as possible, or limit ad-tracking, or location services. It's a burden that only the worthy can truly bear. It's been approximately three months since the Apple Watch first released, and after seeing reams of 'How To' articles about the thing, what users really need now is a concise, handy little list. Happily, you've come to the right part of the internet.